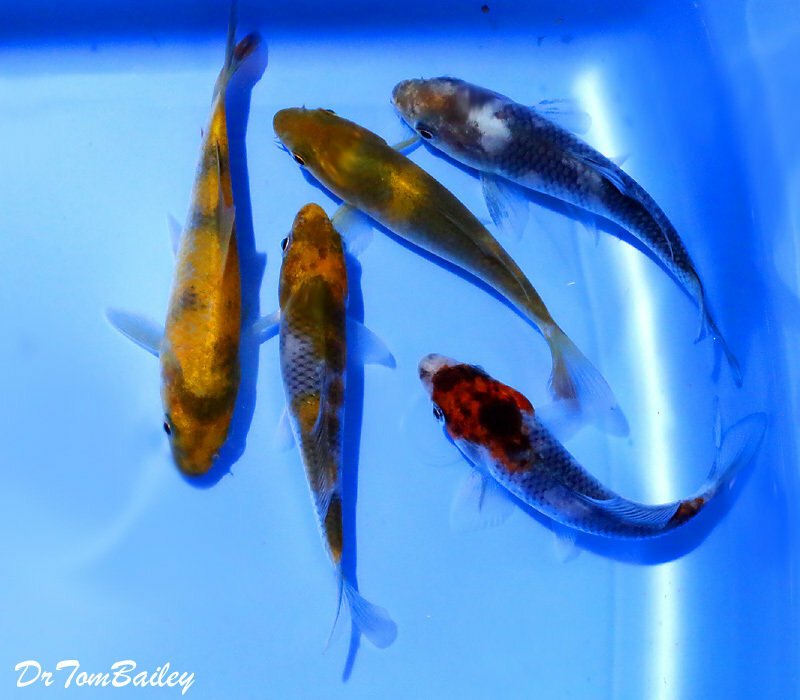 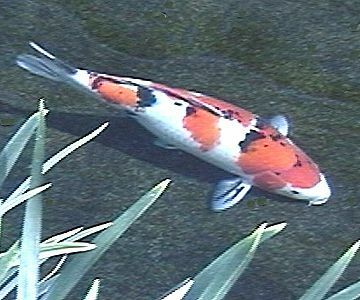 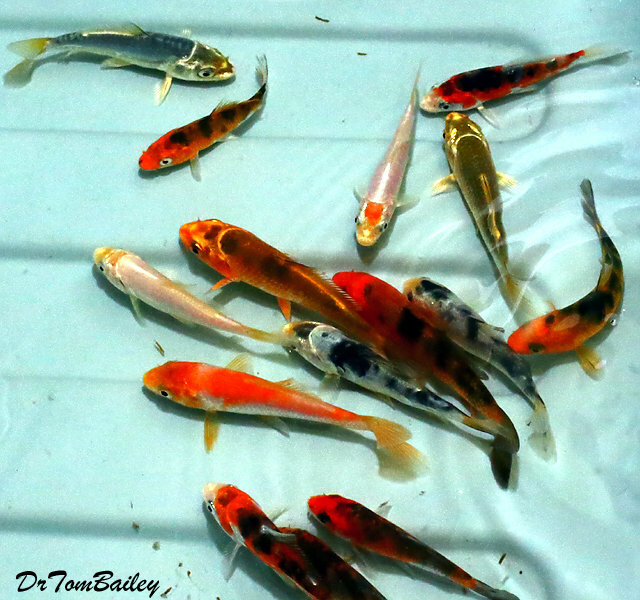 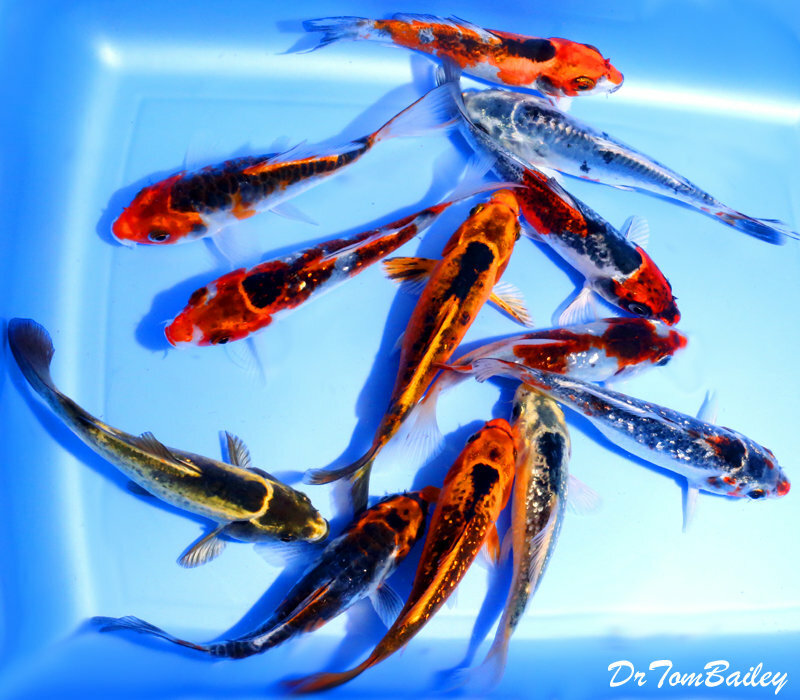 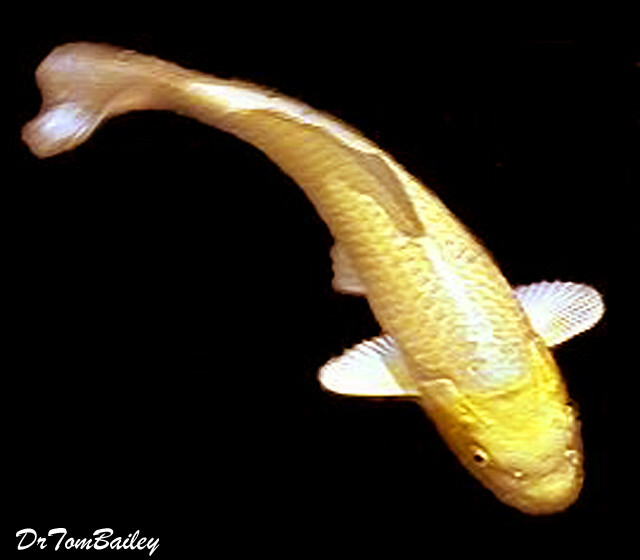 We sell Premium Quality Koi. 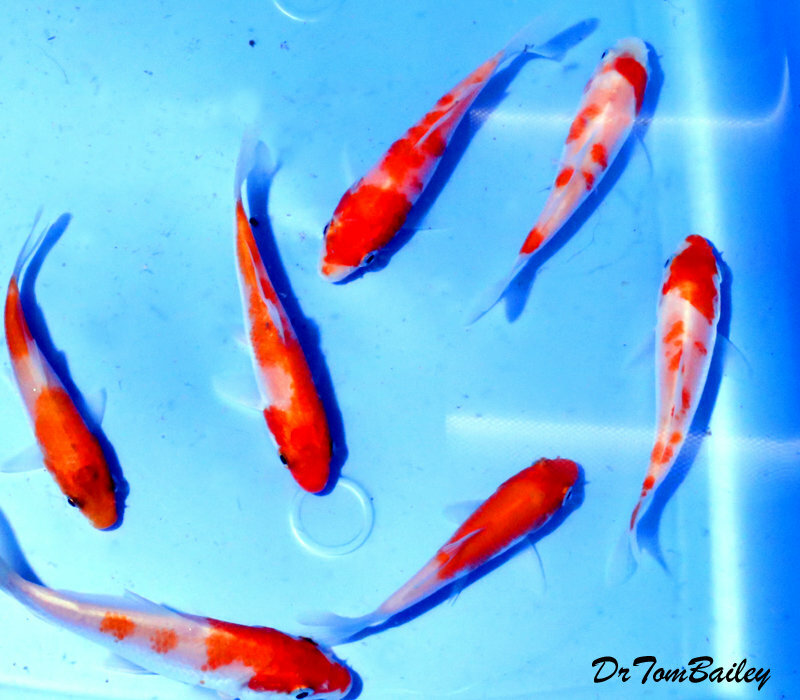 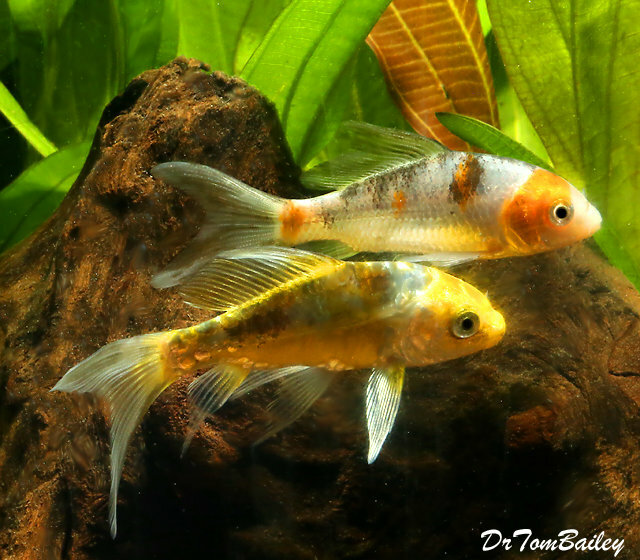 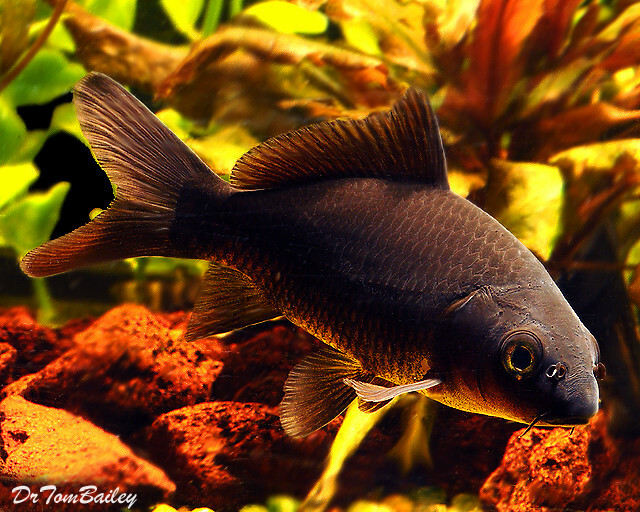 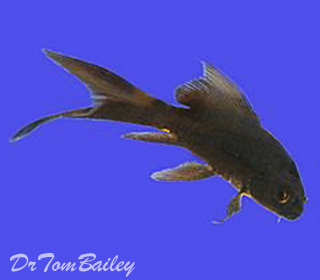 Keep them in high quality water, feed them premium fish food, and you can raise them up to be gor-ge-ous. 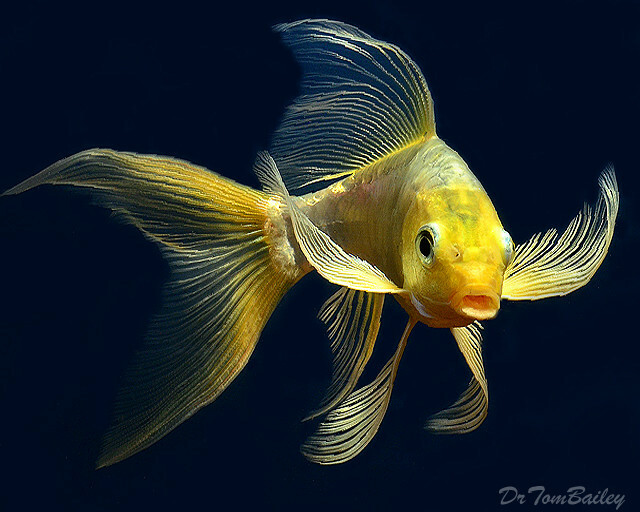 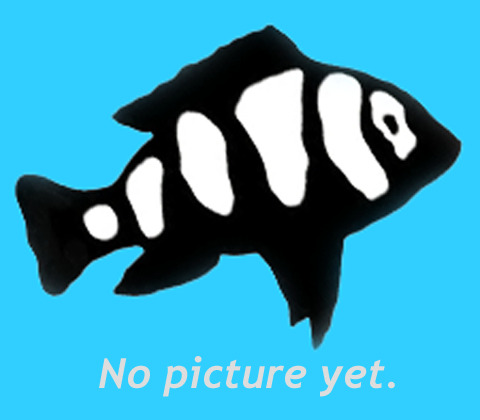 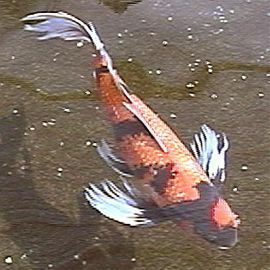 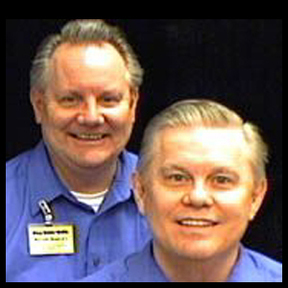 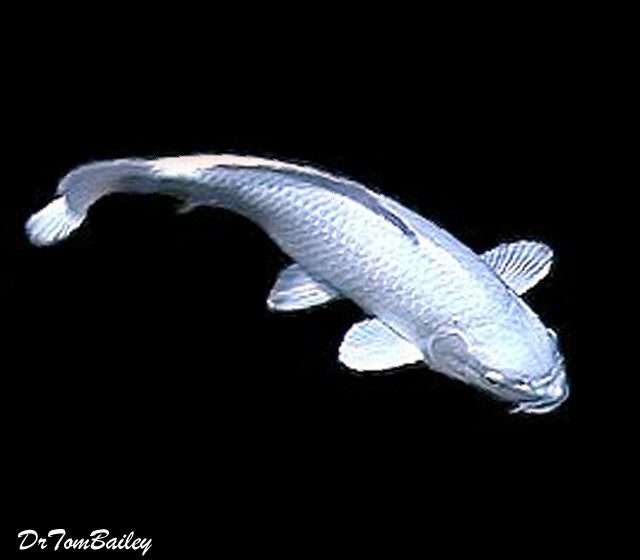 Click on a picture below to shop and learn more about that type of Koi Fish.